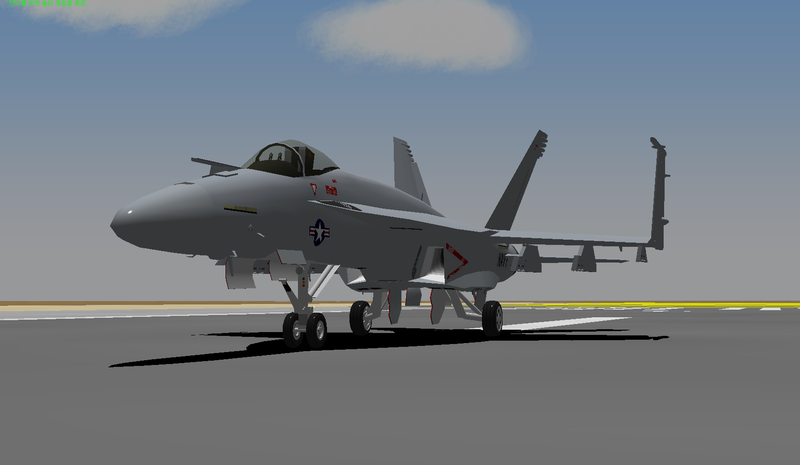 I am working on EF-18A+ as well as F/A-18E. 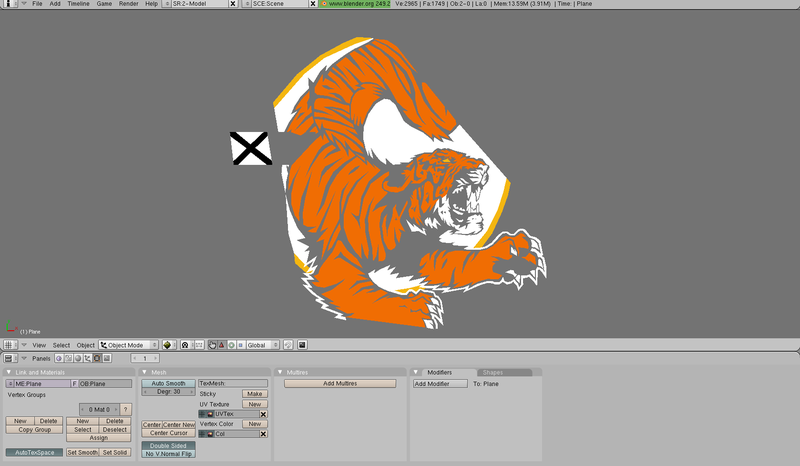 Recently, I start to put tiger stripes on body. 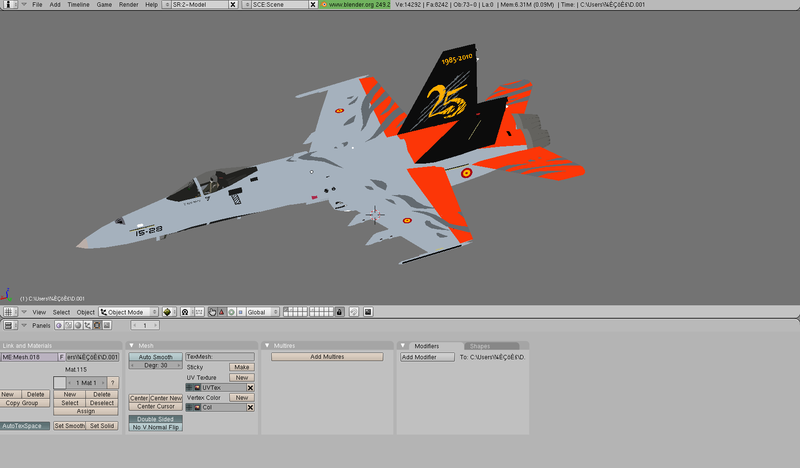 I am so glad to see this EF-18AM is almost done! 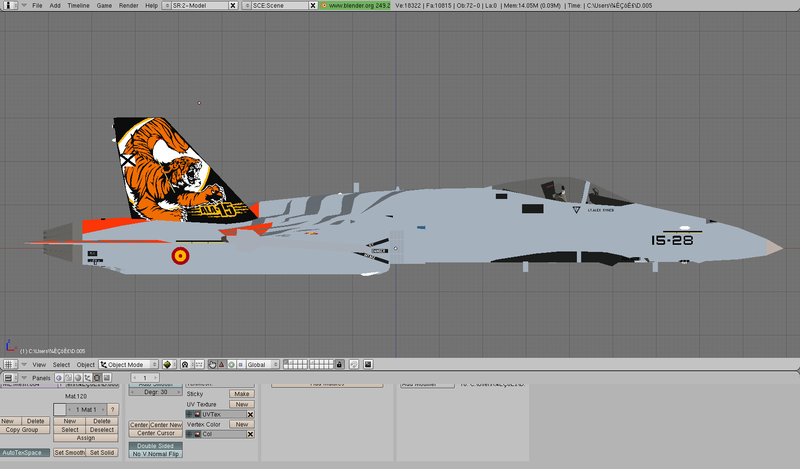 Still, I didn't make V-Tail Decal and Tiger-Fuel Tank yet. 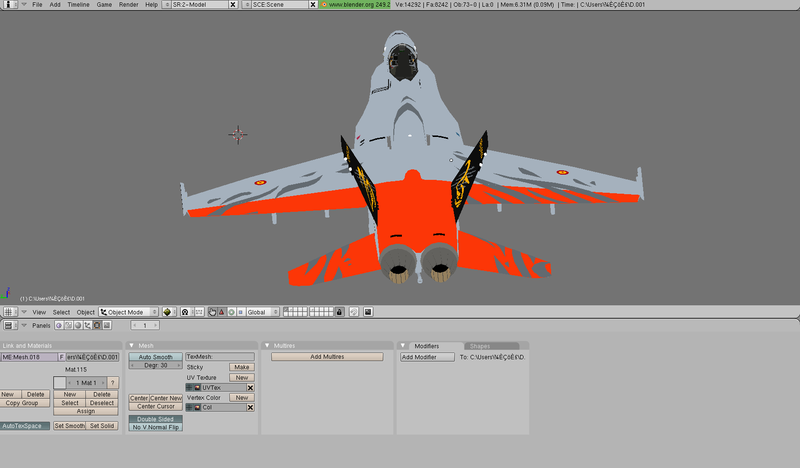 In this time, I add new smoke generator on wingtip. 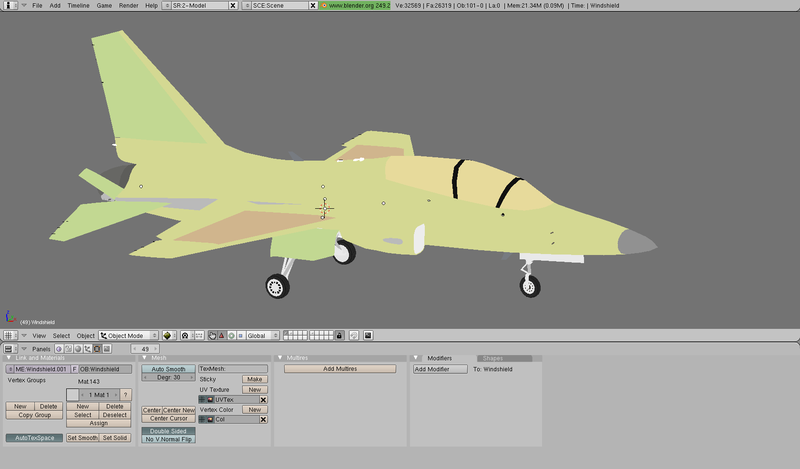 It's based on ROKAF T-50's but well it doesn't matter. 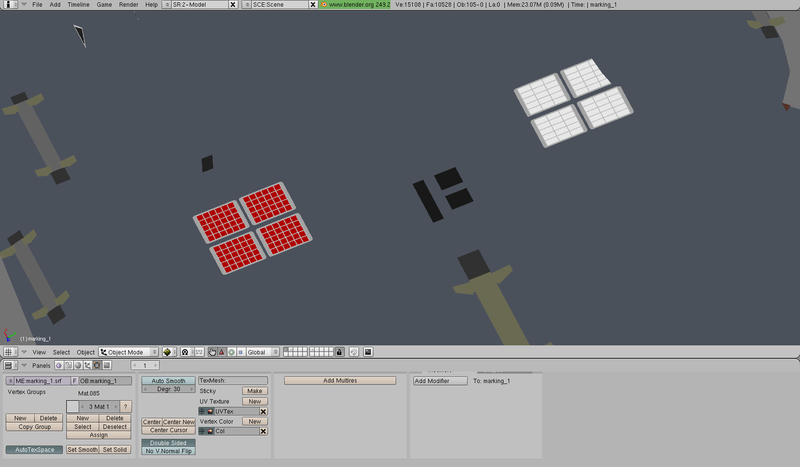 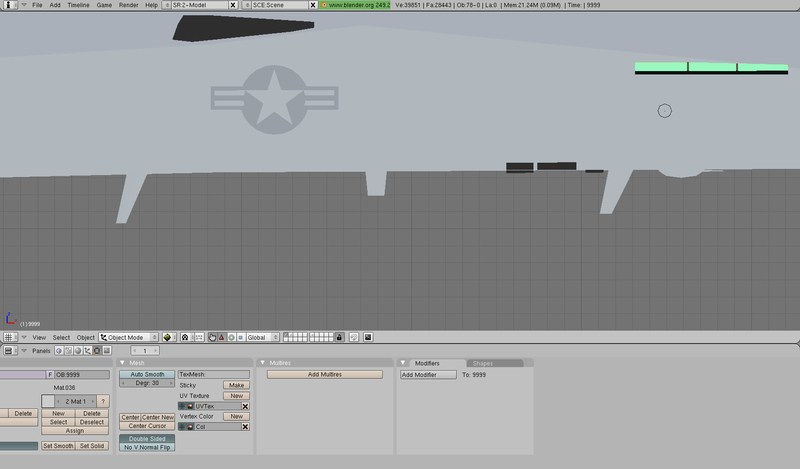 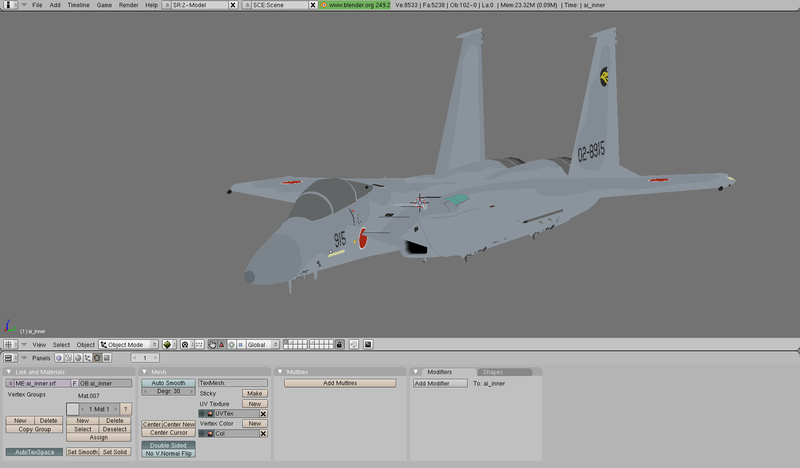 On the way to making HD F-15K, in this time, I make detailed AN/ALE-47 and add additional AN/ALE-47 is located near tail. 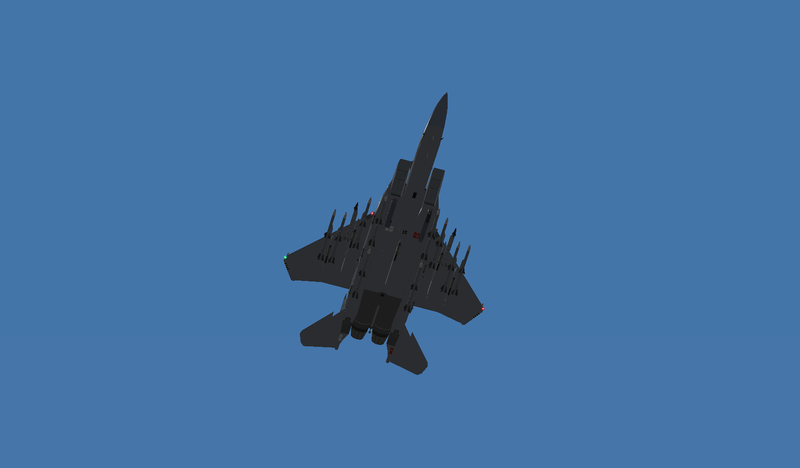 I am also making a virtual F-15 that expects an improvement of the F-15J. 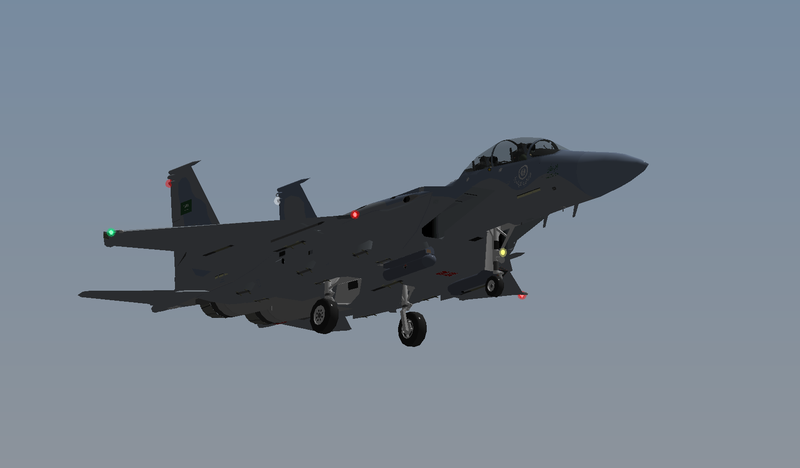 This is named F-15JA(Japan Advanced) like F-15SA(Saudi Advanced) introduced to replace old F-4EJs. 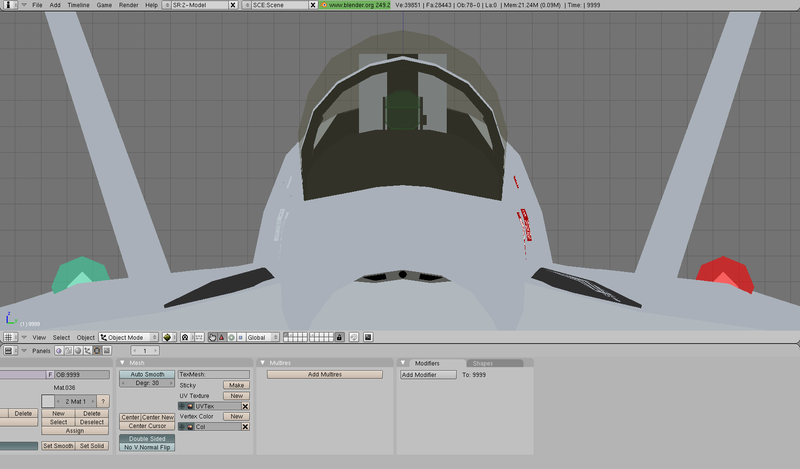 As some of you know, YSFK is developing HD T-50 and I am one of the project's member. 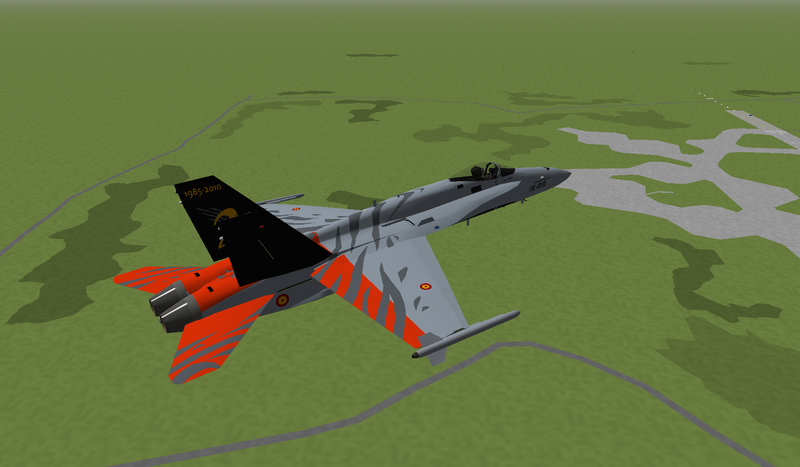 As joke I paint T-50 as factory version. 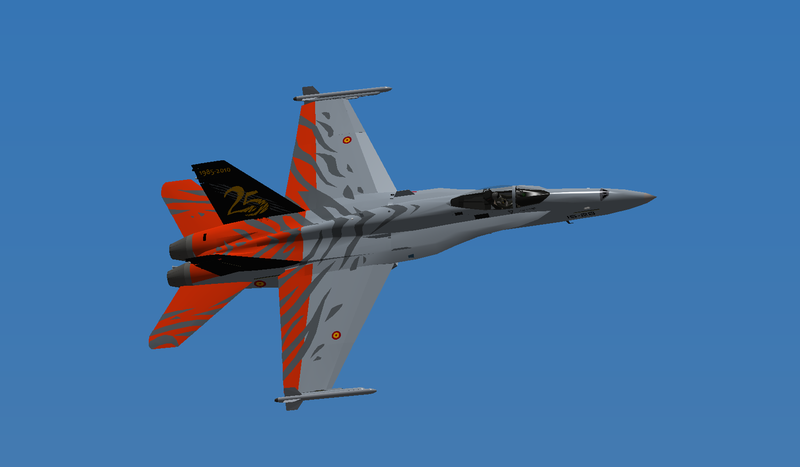 This is a photo I have not attached decal yet. 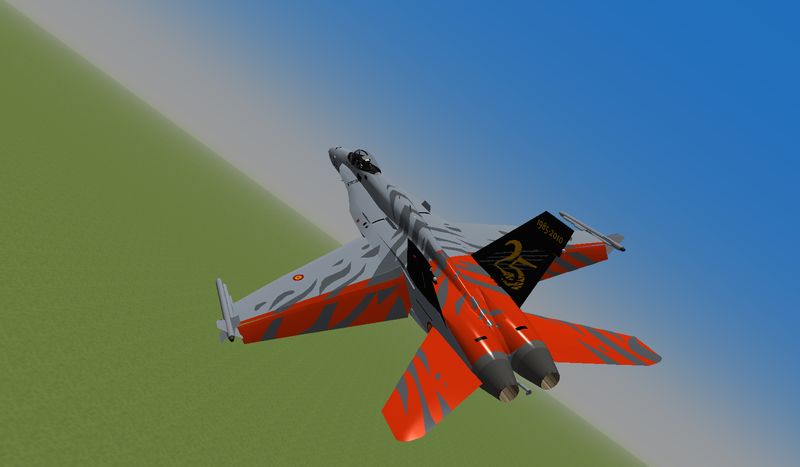 From last post about my F/A-18E, I made a lot of advance for this model. 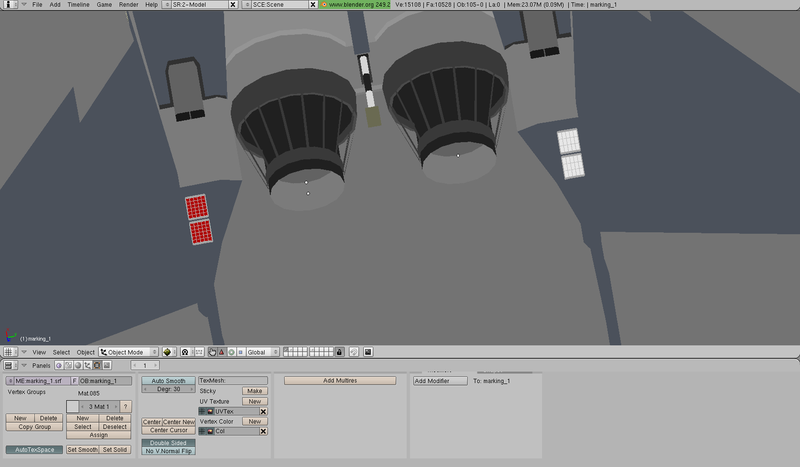 Along with its detail, this wheel now moves. 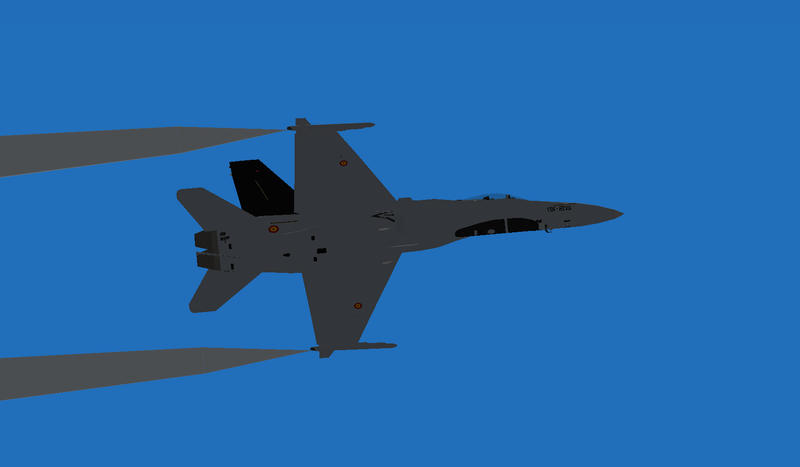 Many people complain about the degree of wing fold. 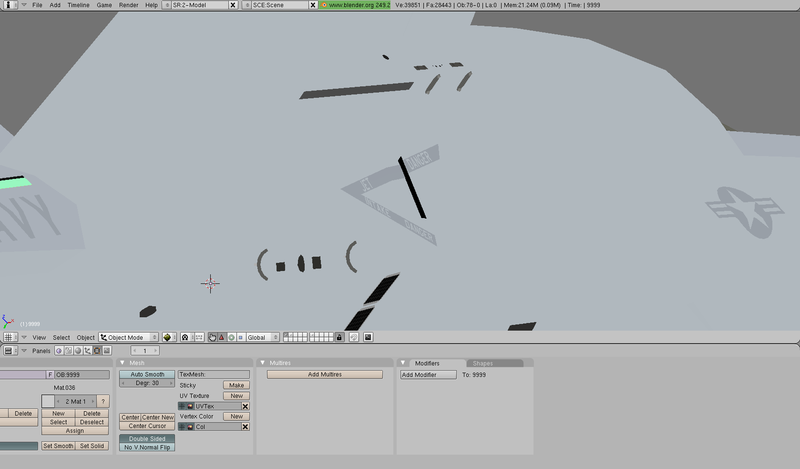 Now it is only fold 90 degrees. 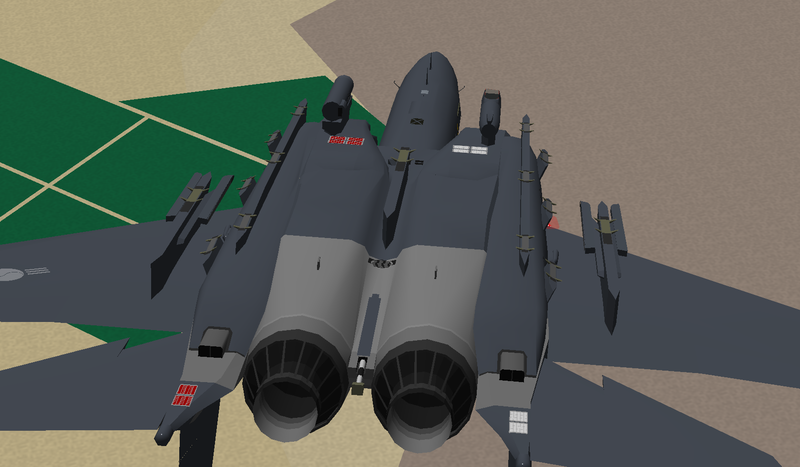 More and more details are added. 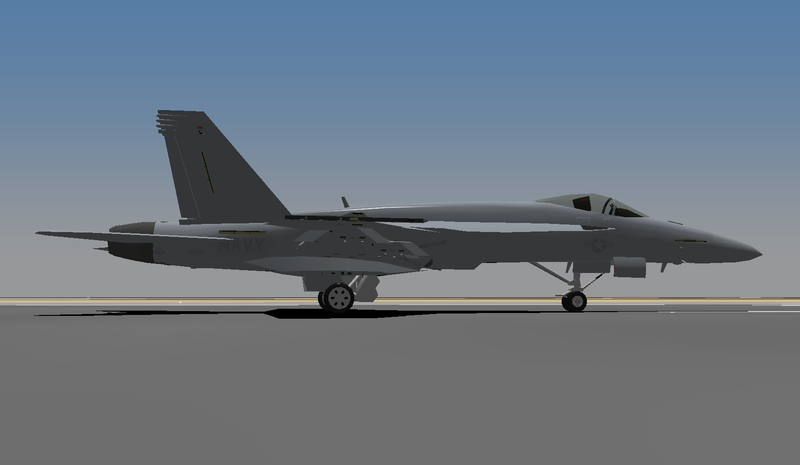 @Swift offers his CFT model for Advanced Super Hornet and Block III model. 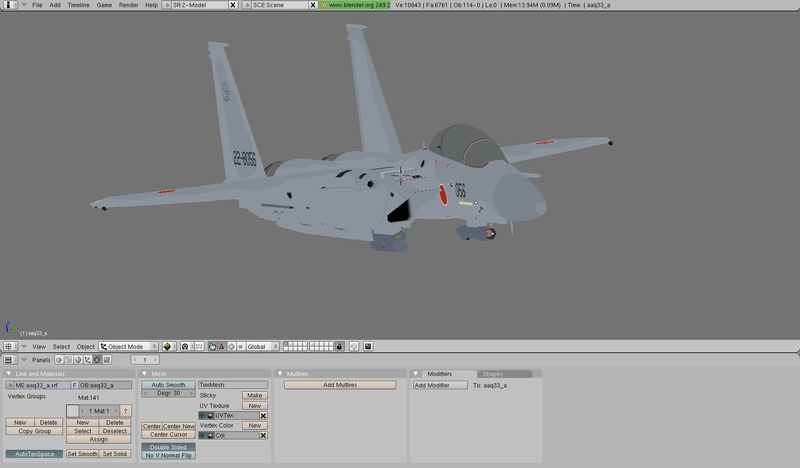 I touched the dat file to make its maneuverity became more realistic. 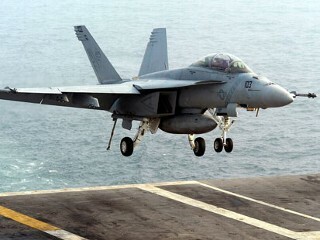 It is not enough but more better than before. 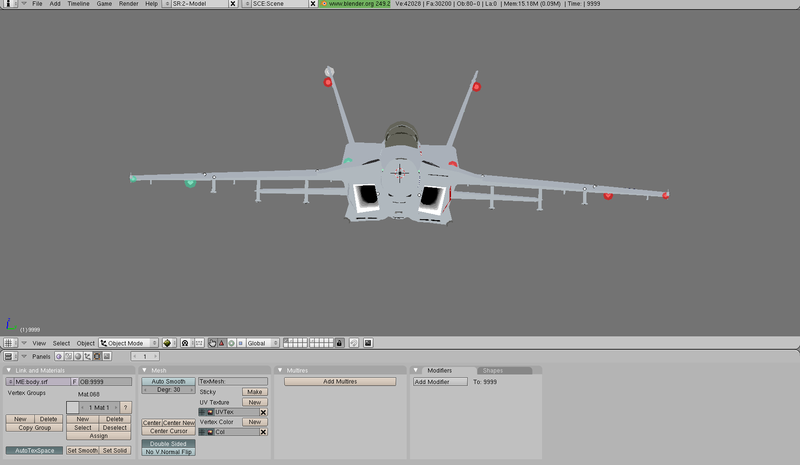 I am satisfied with this. 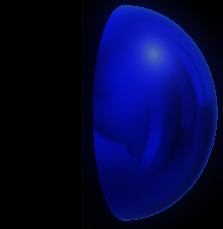 I did carrier test to test my dat file. 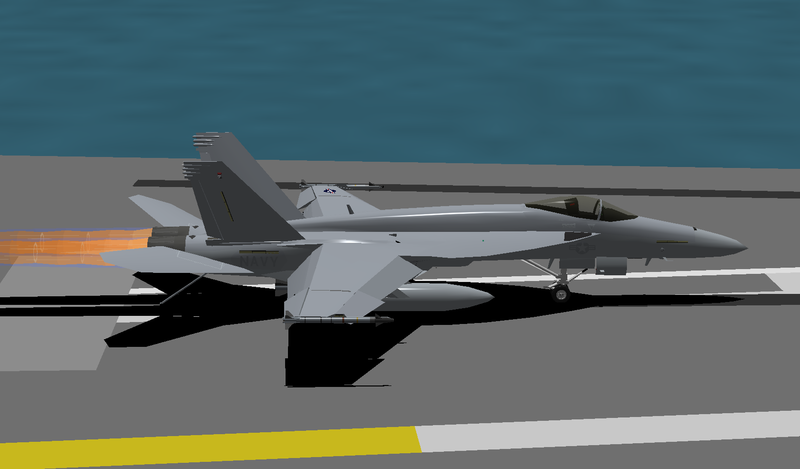 The F/A-18E is now approaching to carrier to make a carrier landing. 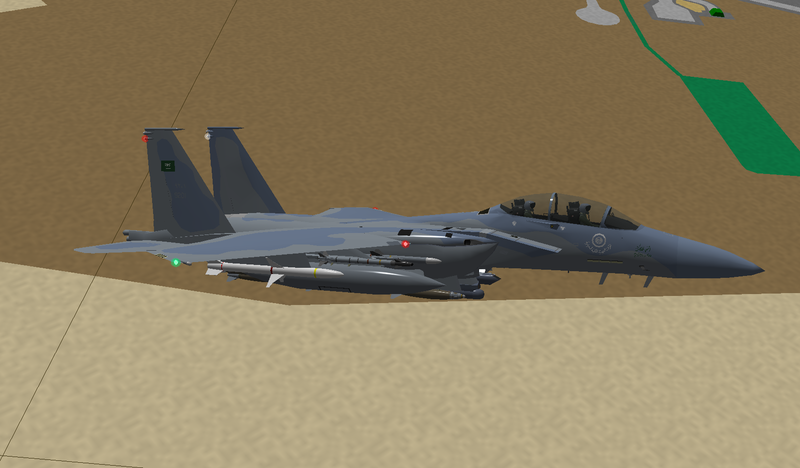 Touch down, catch the wire. 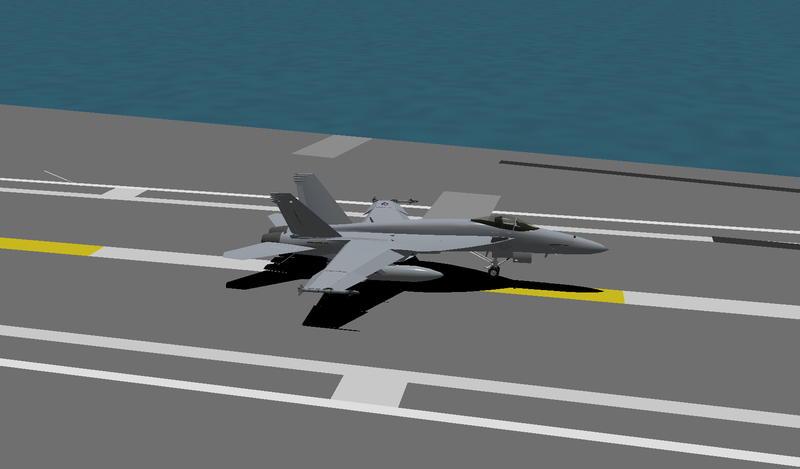 In this time, tested the carrier take-off. 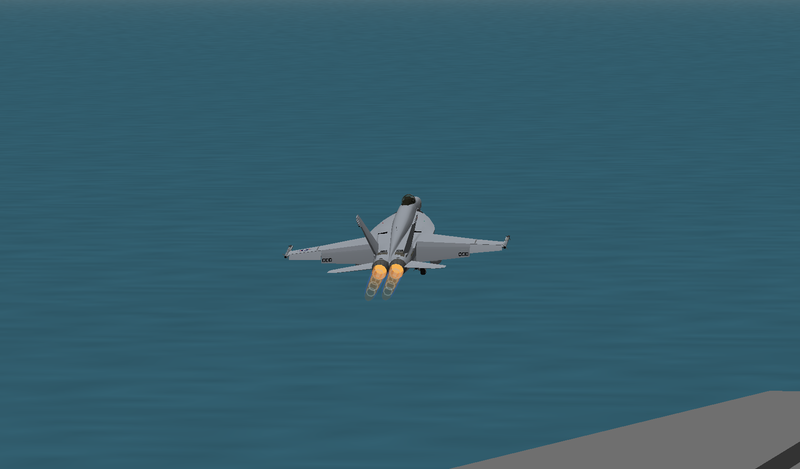 It flies safely over the sea. All test aboard carrier is success! 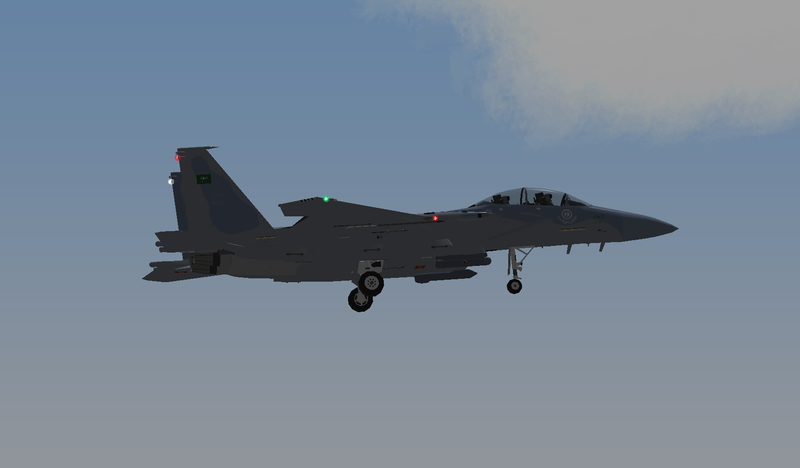 I made more test with 6 bomb or 6 AGM, and it was succes too.